Julia Corbett is a Professor in the Department of Communication and Environmental Humanities Graduate Program at the University of Utah. With a background in journalism and environmental studies, she writes both academic research and creative nonfiction about human relationships with the natural world. 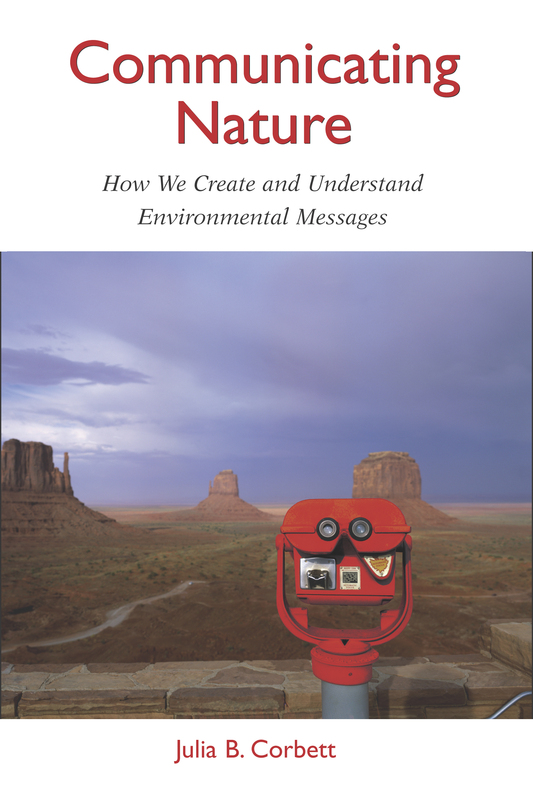 She authored one of the first texts in environmental communication, Communicating Nature: How We Create and Understand Environmental Messages (2006, Island Press). Her second book, Seven Summers: A Naturalist Homesteads in the Modern West, is a memoir about building a cabin and living in the woods in western Wyoming (Spring 2013, University of Utah Press). Her third book, Out of the Woods: Seeing Nature in the Everyday (Sep. 2018, University of Nevada Press) examines the products, practices, and phrases we take for granted in our everyday encounters with nature and encourages us to reimagine our relationship with it. Her environmental nonfiction essays have been published in venues such as Orion, High Country News, and OnEarth magazine. Her in-progress book is about communicating climate change. Before receiving her M.A. and Ph.D. at the University of Minnesota in 1994, she was a reporter, a park ranger, a naturalist, a natural resources information officer, and a press secretary.